In my figure collecting years I have essentially have one golden rule when it comes to the figures I buy, I must have watched or played the source material where applicable. I do this as a way to limit what I buy, to make the tough choices on what figures to buy a bit easier. Occasionally I bend this rule somewhat though and I order a figure and while I wait for its release I watch or play the source material. 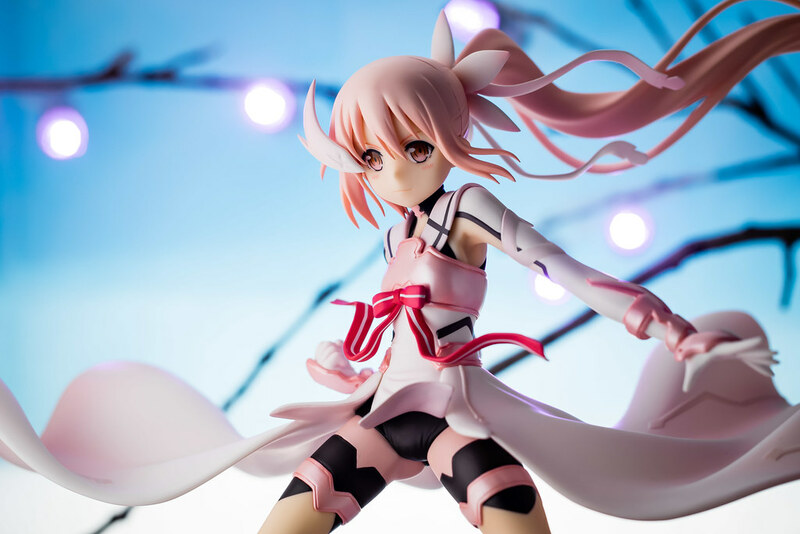 Yuuki Yuuna by Alter from Yuki Yuna is a Hero was one such occasion. In retrospect I feel that whenever I do so I'm taking a big gamble. 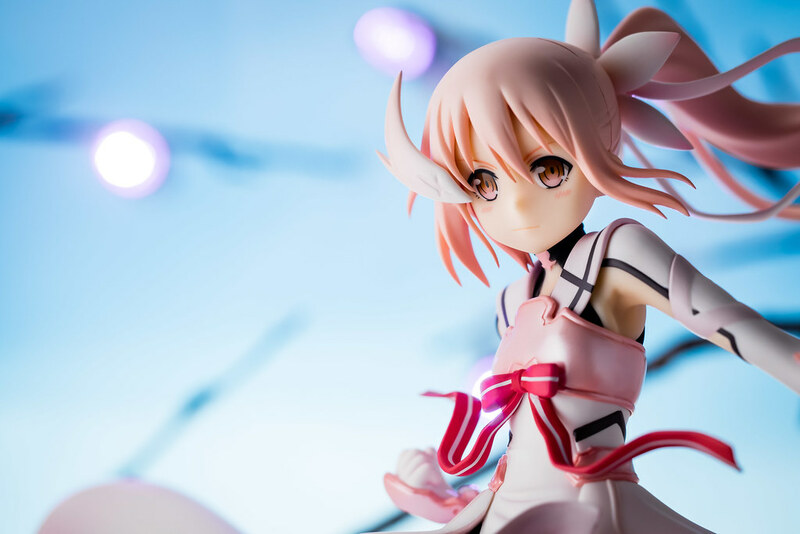 Usually when I buy figures, I do so since I like the character, there is just something about them that I enjoy enough to drop a few hundred dollars buying figures in their images. 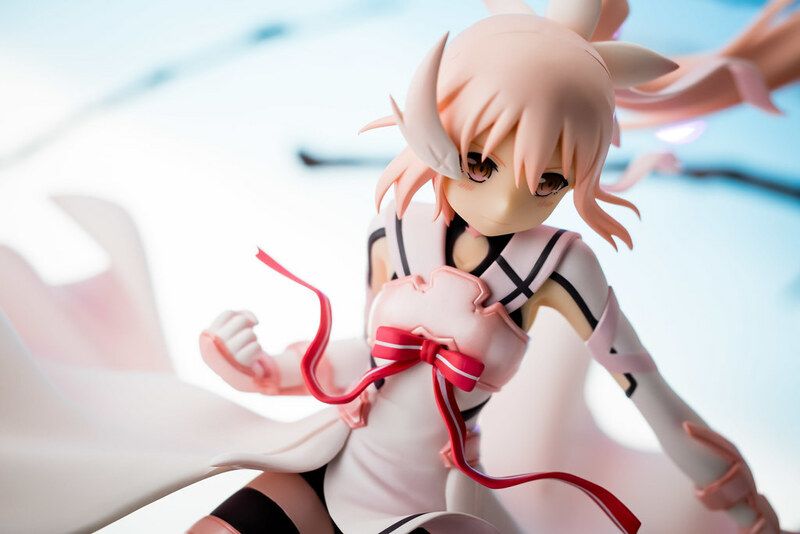 The figures that I tend to like the most are those that capture that "something". Whether that is an aspect of their personality, a cool signature pose, a unique outfit from their show or game or imagery that harkens to their character during a big impactful moment. When I buy blind so to speak I'm essential forgoing any of those reasons or others that are usually behind my purchasing decisions. I'm running the risk of not knowing whether I will like the character or not. After all, no matter how good a figure, no matter how perfect it might be to the character's likeness if I don't like the character my enjoyment of the figure will fall through the floor. 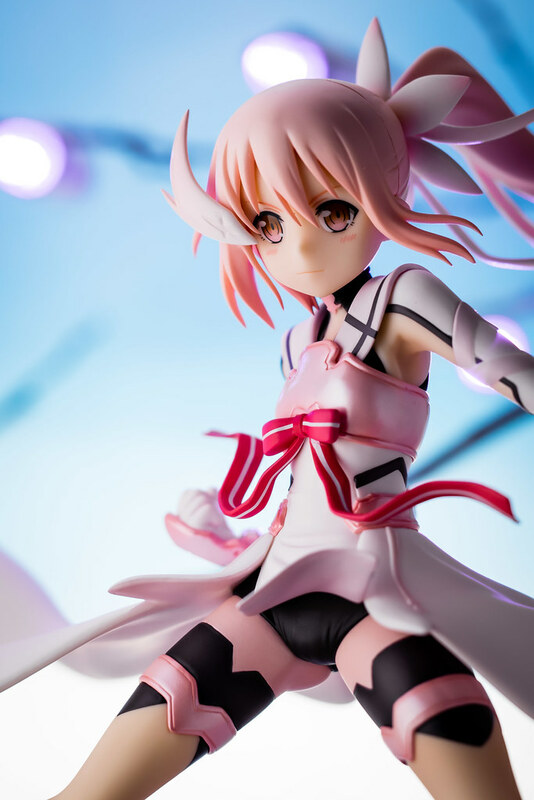 Luckily enough for me not only did I enjoy Yuki Yuna is a Hero as a whole but ended up really liking Yuuna herself. She is the type of protagonist that I like, the type of protagonist that I want to see more often. 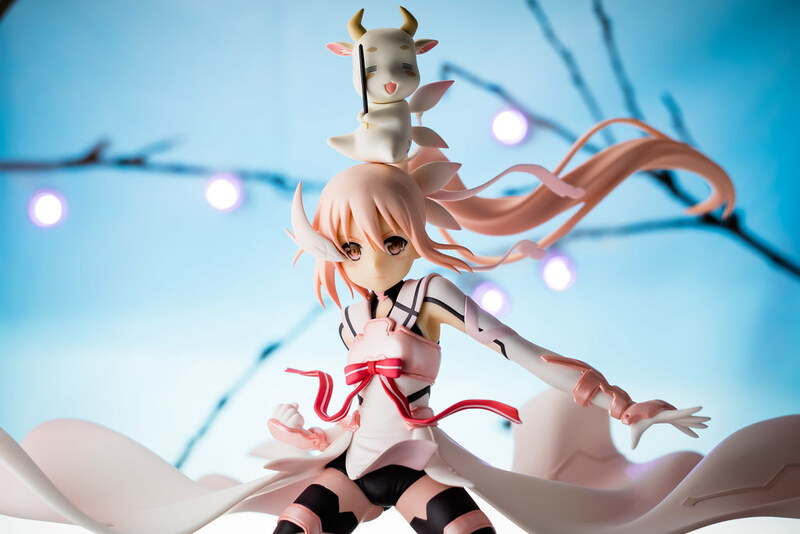 Yuuna lives up to her show's namesake, she is a courageous hero that helps others. Not only did she fight against the monstrous antagonists but also against her allies when they wavered when faced with the horrible truth of their world. An act that takes more courage than facing any enemy. When her convictions faltered she might have hesitated but she was able to reaffirm them through a little bit of soul searching and the help of her friends. 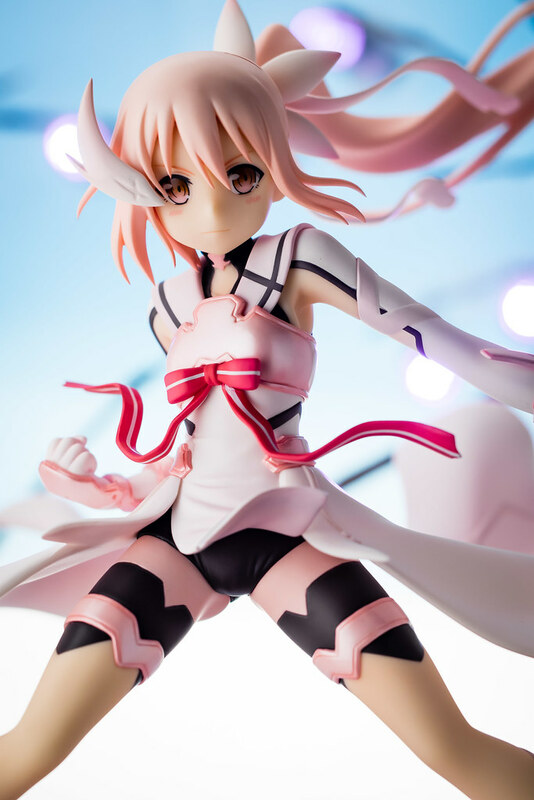 Rather than sit down and cry Yuuna took action whether good or bad in line with her beliefs. My biggest pet peeve when it comes to protagonists are the ones that don't do anything. The ones the spend the whole show whining about how it's not right to do this and that, not taking any action at all. All these shows have a conflict one way or another, otherwise there wouldn't be a show but by god if you are a protagonist do something about it. Boy did Yuuna do something about it right from the first episode up until the last. That said, Yuki Yuna is a Hero was not a perfect show for me. I feel that some of the world building that was left for supplementary material would have better served its purpose in the show. Alas, that's a complaint I will always voice when said supplementary material contains things such as dramma CDs or light novels that are typically never translated. The ending did left a tiny bit bitter taste in my mouth, making me think why did Yuuna and her friends go through all of this again? Perhaps if there was an epilogue that showed what the actions of Yunna and the other girls had upon their world and its ongoing conflict I would feel more satisfied. Something as with the Madoka TV show would have been nice. We didn't just have to take someone's word for it, Shaft clearly showed what Madoka's sacrifice effect had. 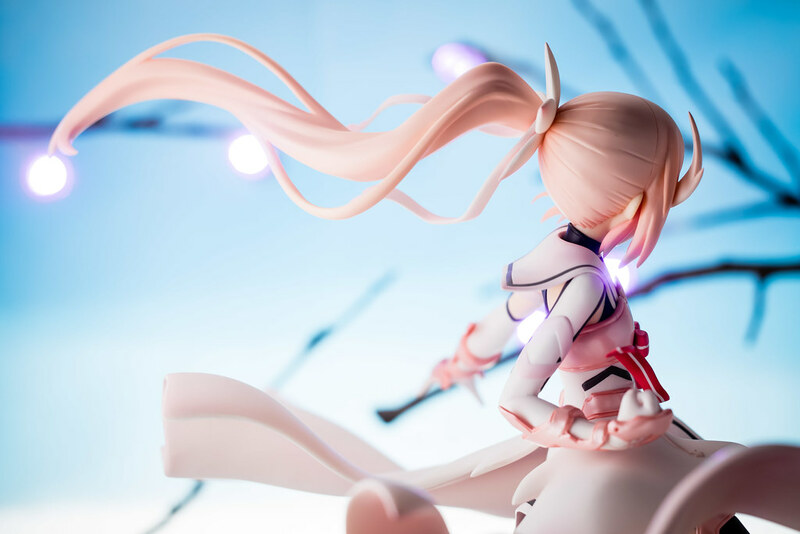 I think there should totally be a second season of Yuki Yuna is a Hero or at least an OVA showing that. I have no idea how popular this show was in Japan but I would hope that it sold enough that a second season wouldn't seem too unreasonable. Still, I'm quite happy with the show, I liked the journey quite a bit. Interesting imagery, characters, music and battles. 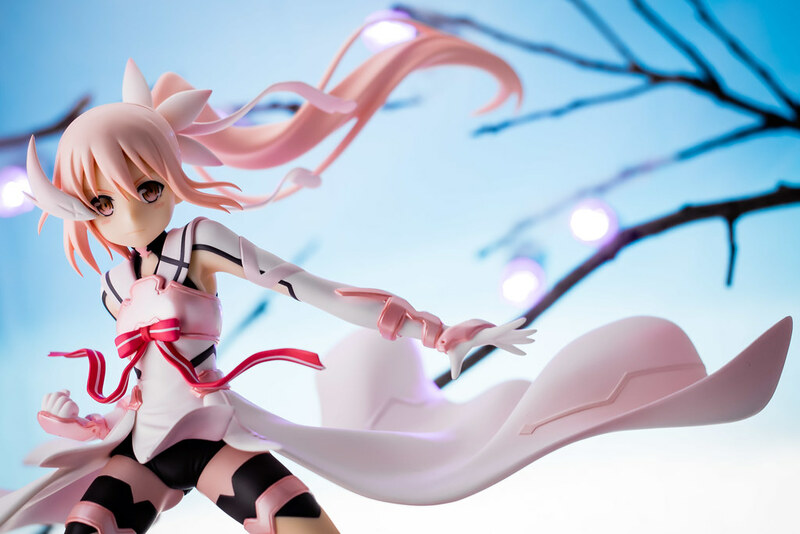 Of those the visual design and imagery caught my attention the most, after all that's why I bought this figure and became interested in the show and Yunna in the first place. 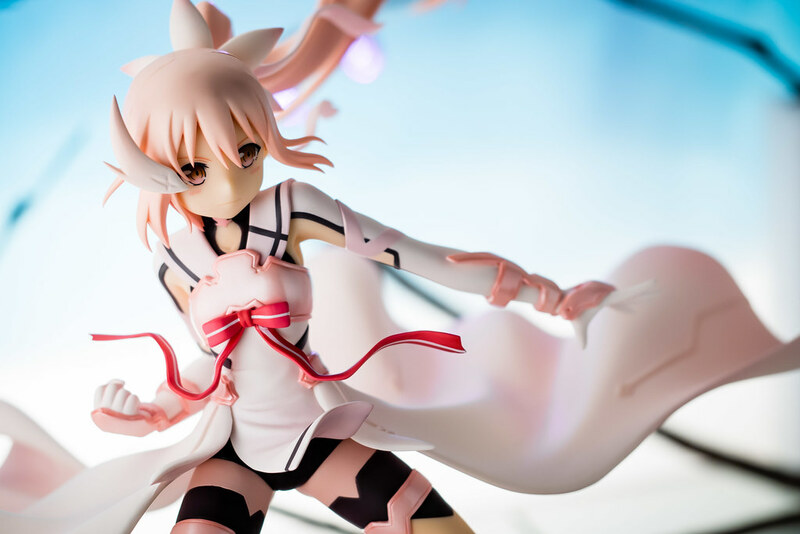 Alter's rendition depicts Yuuna in the pose she takes after her transformation. This was the first thing that attracted me, this pose carries such a strong presence to me. 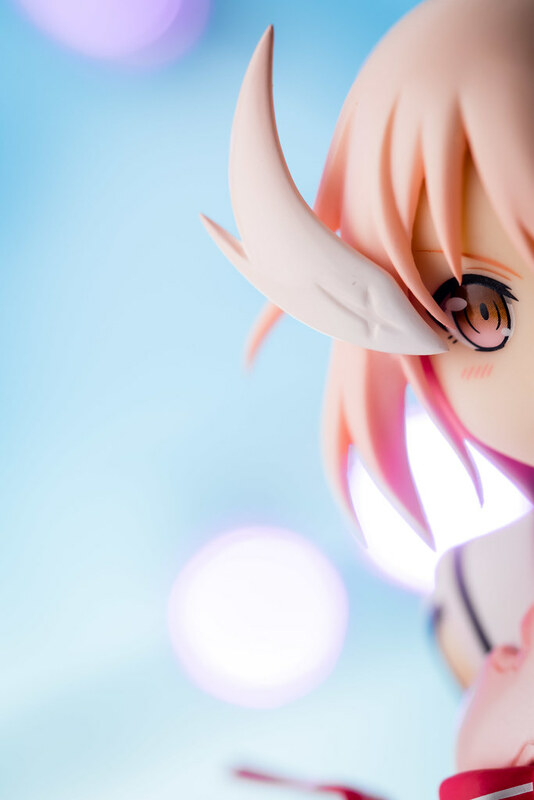 The majority of figures I end up buying tend to go for "cute" poses more than anything else. Yuuna though? She look like she is ready to pick up a fight. Yuuna's expression carries a sense of determination more than anything else in my opinion. Determination to go out and do heroic things like "Hero Punching" monsters in the face! A nice change of pace from the typical smile that figures I buy typically get. 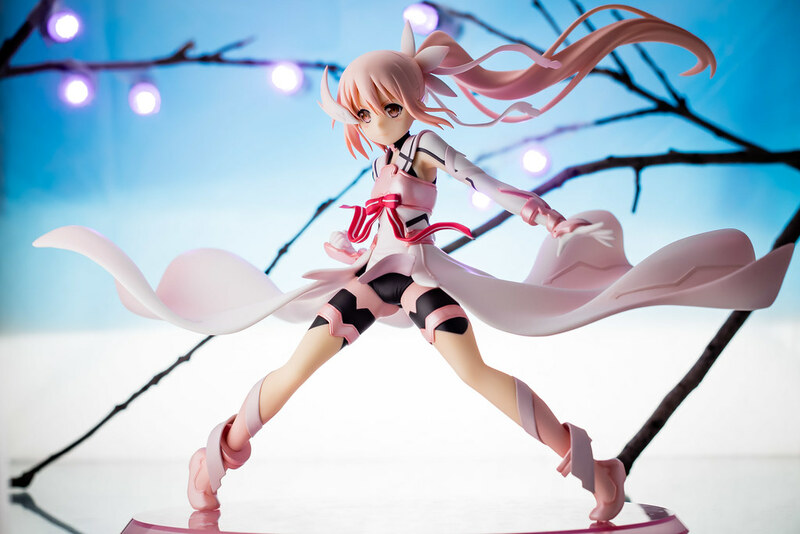 One of the reasons I think this figure has such a strong presence is how well Alter captured all this energy in Yuuna's pose. 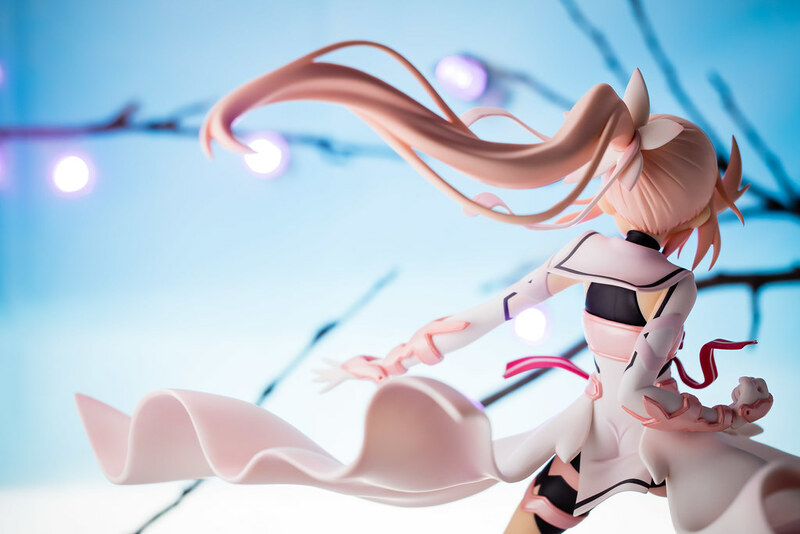 I can feel Yuuna's hair flowing through the air just looking at it. This feeling transfers as well to the ribbon on Yuuna's chest plate over her modest bosom. I can feel that rippling motion when I look at it. 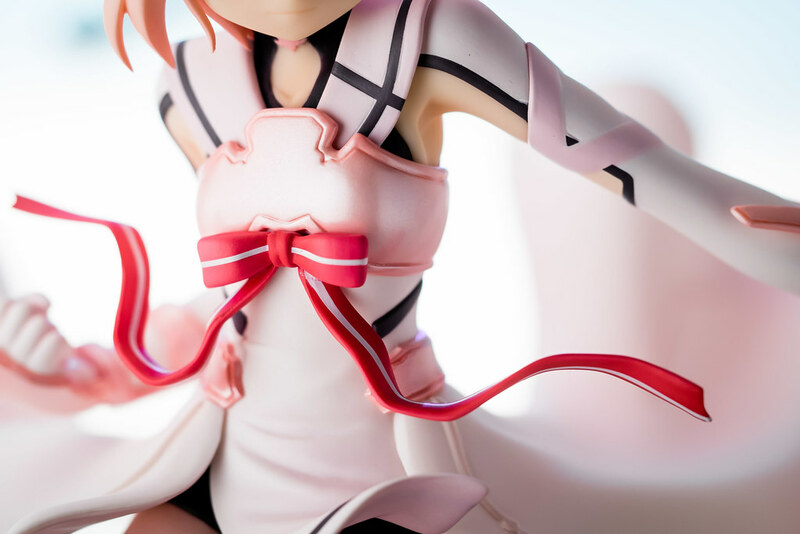 The ribbon is also a perfect example of the detail Alter included in this figure. 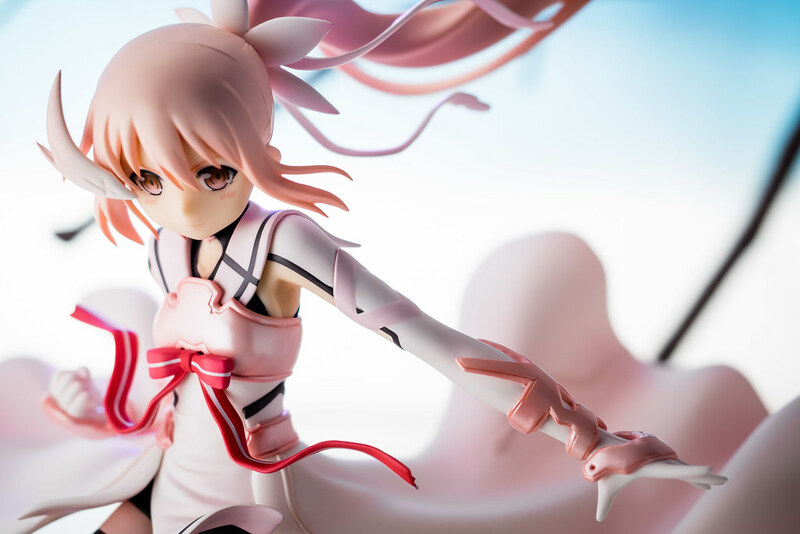 This is best seen in Yuuna's Mankai gauge on her right first, the cherry blossom flower is intricately painted on the back of her hand. Might not be apparent on this photo how tiny details like this are. While I have no idea what Yuuna's gauntless are actually made off Alter was able to give them a nice tough look to them. They look sturdy enough to go about hero punching things. All girls are cuter with hair decorations thus I'm glad Alter did a nice job with Yuuna's hair clip. The shape is well defined and the cross shaped markings on it are clearly visible. 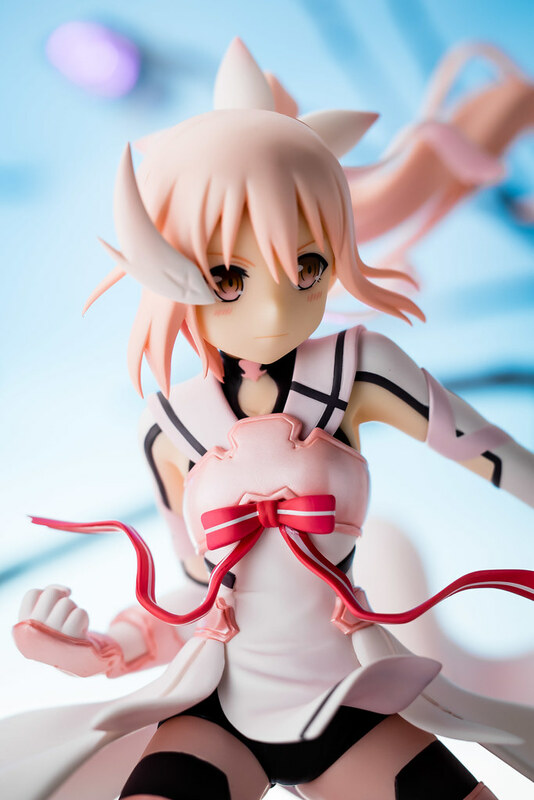 Yuuna comes with a simple long oval base to fit her fairly horizontal pose. 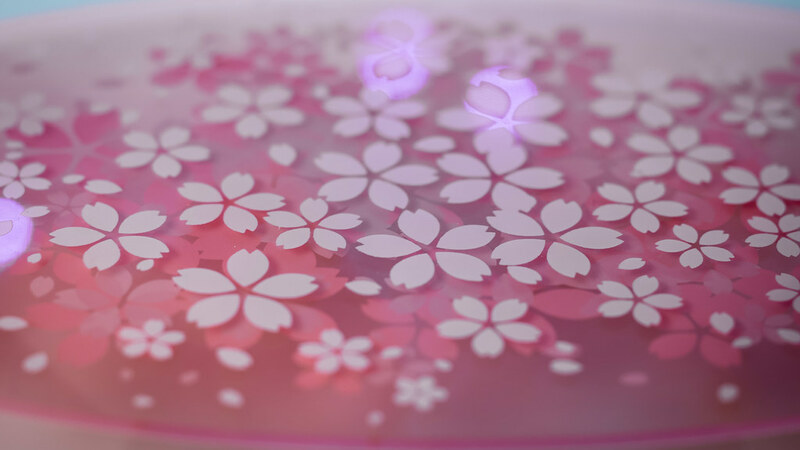 The base follows Yuuna's imagery with cherry blossoms presented in a good looking layered design with flowers and petals of different colors and sizes. Alter went pretty light on terms of accessories for Yuuna. 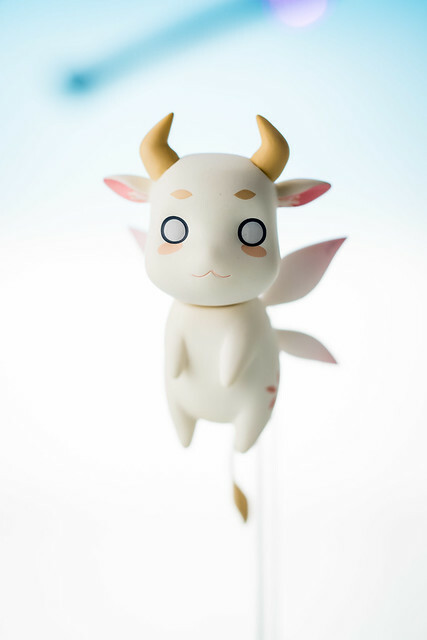 Two versions of her faerie Gyuki are included. These pretty much depict Gyuki perfectly. One shows it's usually carefree attitude and the other it's big eater behaviour. Gyuki would gobble up anything snacks on sight including even beef jerky. A somewhat disturbing thought for a cow familiar not lost on the other characters or me. A bit disappointing I suppose but given Yuuna's melee combat oriented fighting style Alter was limited in the amount of accessories they could include. 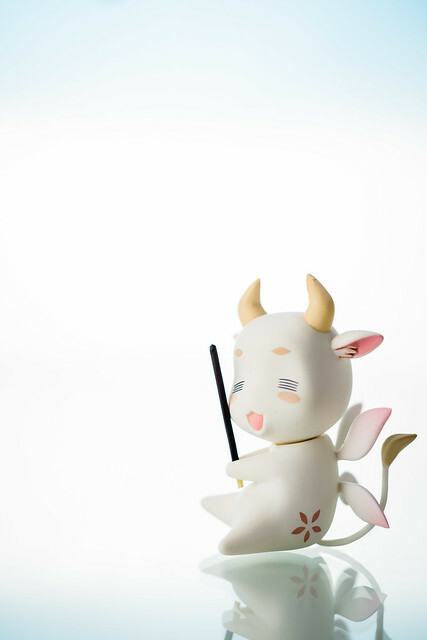 If it was up to me I would have like in addition to Gyuki the inclusion of Yuuna's second faerie familiar Kasha. 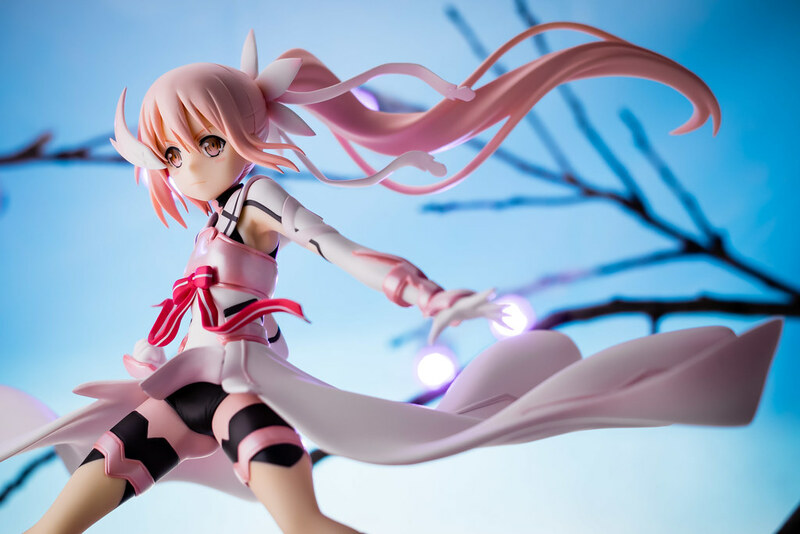 Overall a really nice rendition of Yuuna, in fact I will go and say this is THE rendition of Yuuna to get. 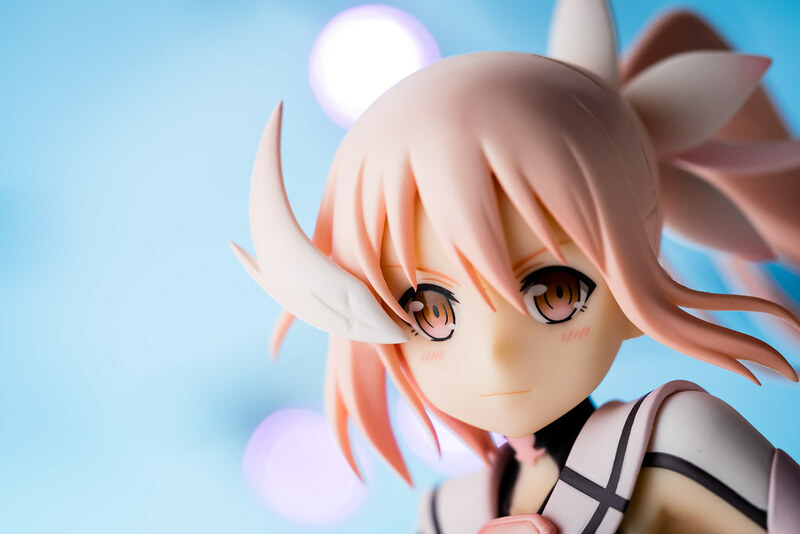 While FREEing's version is not bad and the nendo is cute enough this is the more impressive sculpt by far if you ask me. 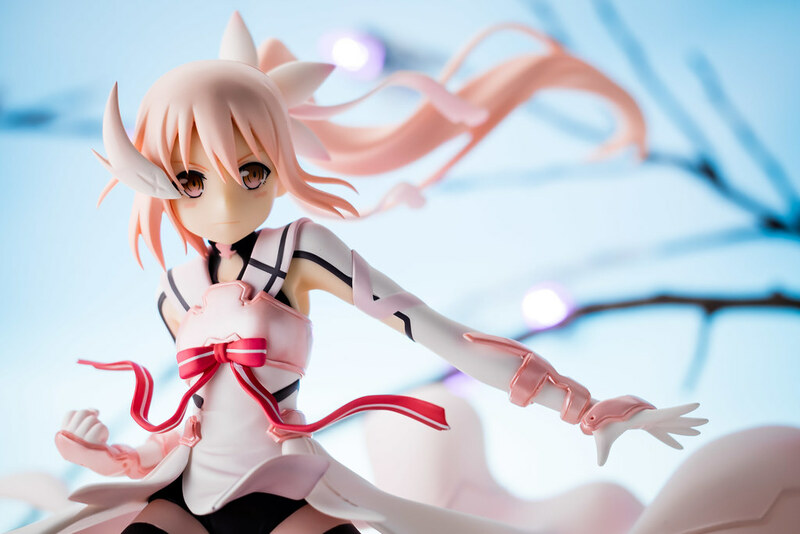 Although as Alter's version shows a cool looing Yuuna and FREEing's version depicts a cute looking Yuuna I think both figures would complement each other nicely. I regret a bit not picking up the FREEing version when it was on sale not too long ago and doing just that. 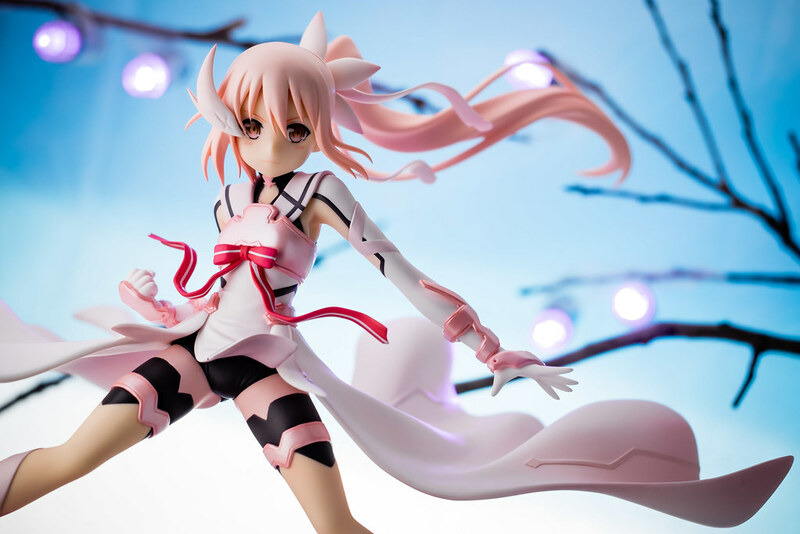 All around I find Alter's version a great pickup for fans of the show or Yuuna. 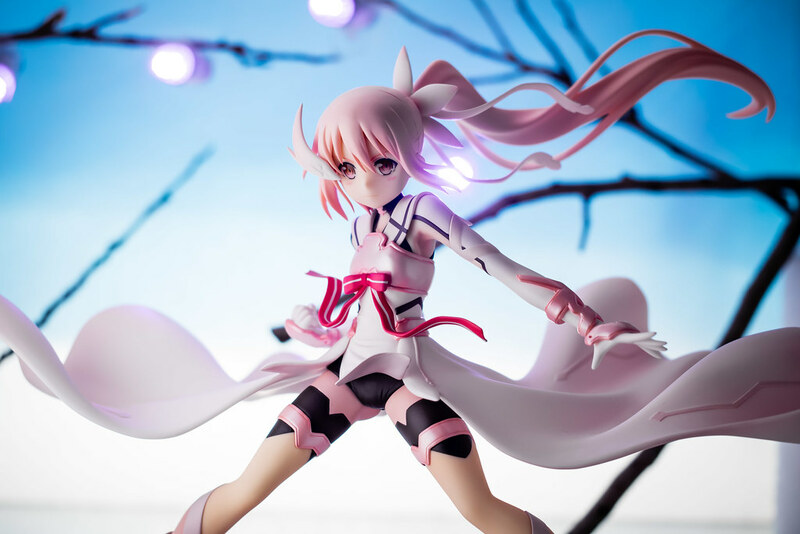 I'm glad that this figure caught my attention and got me to watch the show which I would have otherwise skipped on. Until next time, I will leave you with my favorite of the Hero Club's five tenets: Sleep well, eat well!